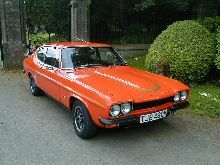 As part of the Ford racing programme another homologation special Capri appeared in 1973, the RS3100. 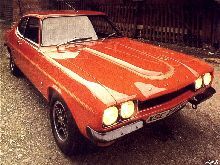 Ford had to build a 1,000 versions of this very special road going model and it was quickly discontinued in 1974. 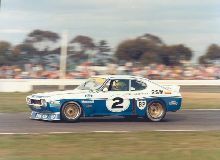 As with the RS2600 a standard Capri body was used, the only major changes being a large rear spoiler, 1/4 bumpers and alloy wheels. 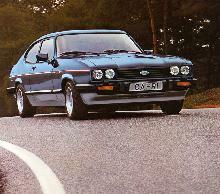 A special 3,091cc V6 engine powered the RS3100 and ventilated disc brakes were fitted to improve braking performance. 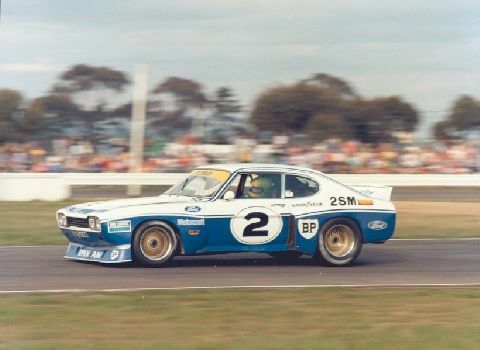 Due to the limited production run, very few of these impressive cars have survived today.